St Jude Medical has received CE mark approval to market its new range of neurostimulators for the treatment of migraine in the UK and Europe. 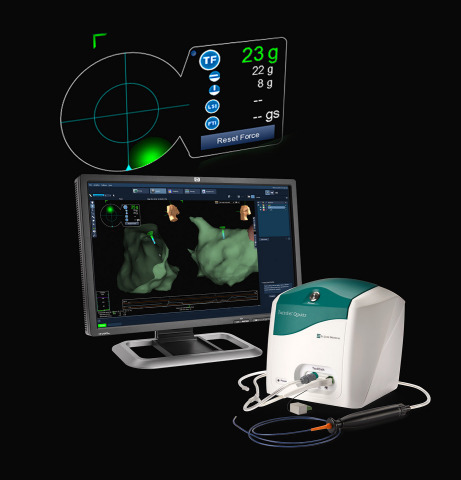 The Eon range of devices is aimed at patients with intractable chronic migraine and was unveiled at the European Headache and Migraine Trust International Congress in London recently. The range includes the Eon Mini neurostimulator, which is the world’s-smallest rechargeable device of its kind, as well as the Eon and EonC models. The Eon range, and the company’s existing Genesis system, delivers peripheral nerve stimulation (PNS) of the occipital nerves to manage the pain and disability associated with intractable chronic migraine. This type of migraine is defined as headache lasting at least four hours a day for 15 or more days per month, causing at least moderate disability and not responding to three or more preventive drugs. PNS therapy for this condition involves the delivery of mild electrical pulses to the occipital nerves that are located just beneath the skin in the back of the head. 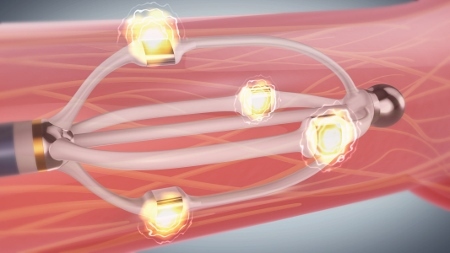 A small electrical lead or leads are placed under the skin and connected to the neurostimulator, which produces the pulses of stimulation. Prior to receiving CE mark approvals, St Jude Medical conducted a large-scale double-blind, randomised controlled clinical study evaluating PNS to treat the pain and disability associated with chronic migraine. After 12 weeks of stimulation, patients reported an average of six fewer headache days a month and after one year, 65% of patients reported excellent or good pain relief and 89% said they would recommend the procedure to someone else. 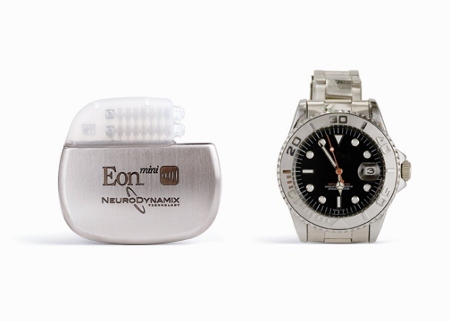 The Eon Mini neurostimulator is approximately the size of a man’s watch and has a thin 10mm profile, weighing 29g. 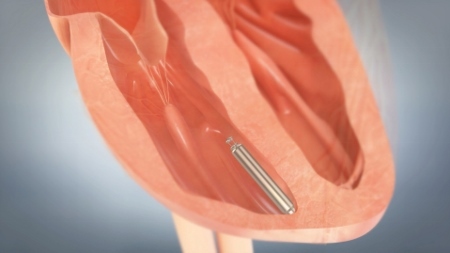 Its small size allows for a smaller incision, which gives physicians increased flexibility in selecting the implant location and is intended to make the site less visible and more comfortable for patients. The standard Eon model has a rechargeable battery and is designed to provide stimulation over a long period of time, making it a good choice for patients who require high-power settings and need to use the system for a large percentage of the day. The Eon device can provide sustainable therapy and maintain a reasonable recharge interval for 10 years, potentially resulting in fewer battery replacement surgeries. 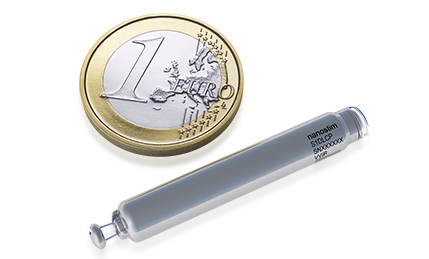 Finally, the EonC model provides an option for patients who prefer or require the simplicity of a non-rechargeable medical device. The device features the greatest battery capacity of any primary cell neurostimulators currently on the market. Figures compiled by the World Health Organisation suggest around 10% of adults suffer from migraine and around 4% have intractable chronic migraine.